Man continues to invent new machines and apparatus to help us get fit, but one constant throughout all these advancements is the humble press-up. 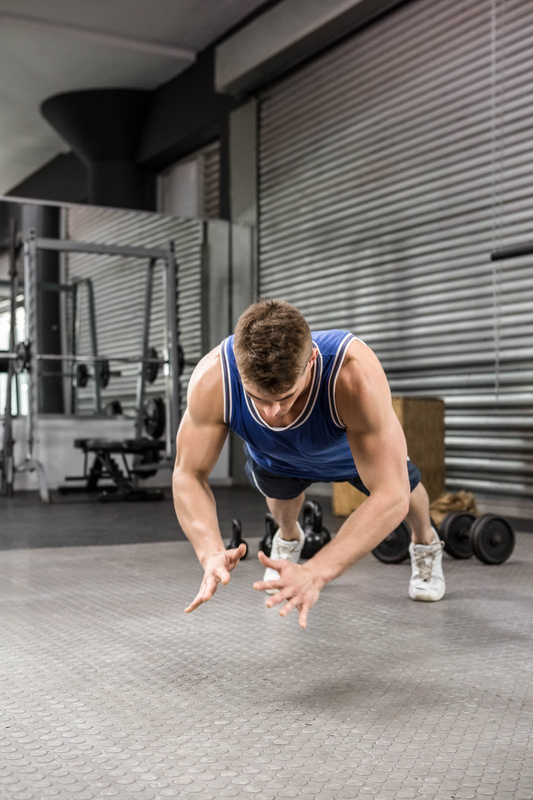 Simple, but effective, the press-up should remain a staple. However, don’t just churn out the reps… add some variation and notice the difference. 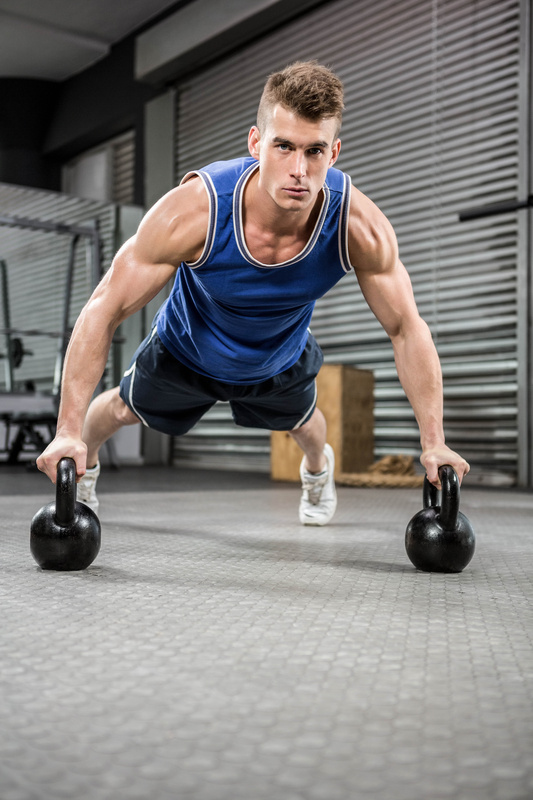 A simple upgrade is to use a kettle bell or dumbbell for a deeper press.Maximise the movement and watch those guns grow. 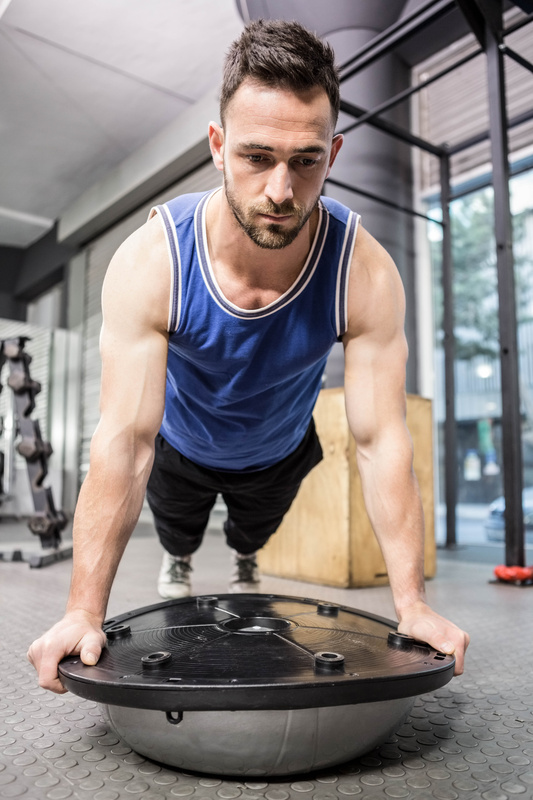 Work your core even harder by adding in a Bosu Ball (or any kind of ball, frankly). You’ll notice it gets a lot harder, which means you’re smashing your core as well as your arms.